1. What am I working on now? I guess to answer the first question, I am working on Christmas cards. Well, maybe more than that. During my last class I was asked how do you think of what you want on your card. This will be one of the cards explained in the October get together. 2. How does my work differ from others in my genre? That's hard to answer, because sometimes it doesn't. I think my work is governed by inspiration and that may come from my peers, or from something I've seen on Pinterest, or most often, something I saw in a dream. Yup, I go to bed thinking of creating and I wake up with a plan. My most creative times are early in the morning. I like layers, and recently my goal is creating cards that have layers, but not a lot of bulk. 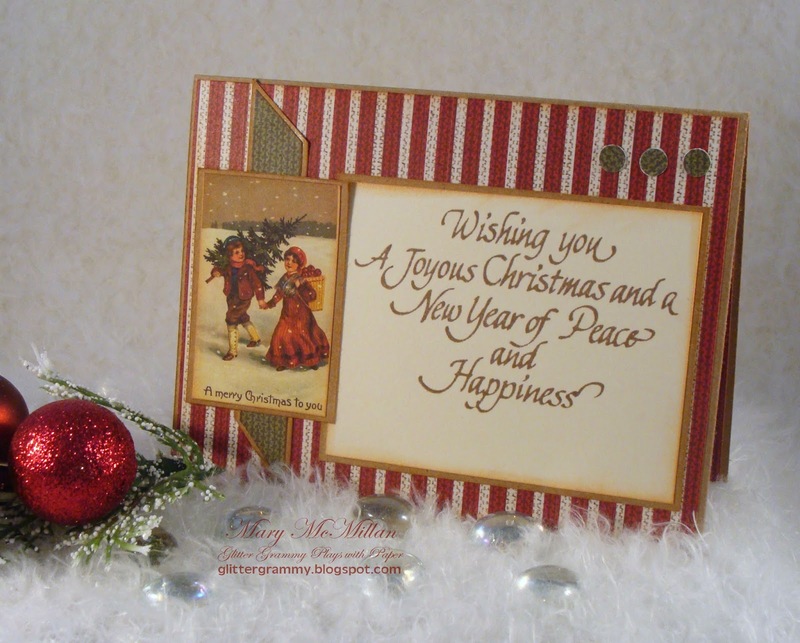 I've made over 80 Christmas cards, I'd go broke sending cards that had thick embellishments. So, I try to use paper as my embellishment. Of course there are those special cards that will be hand delivered and trust me, I add a lot of bling, ribbon and flowers to those cards. For the most part, I try to keep my cards flat. 3. Why do I create what I do? Often times need. I'll have a birthday or anniversary that needs a special card. I used to have lots of commissioned work but I really didn't enjoy it. It's hard for me to create for someone I don't know. If I've created a card for a special person, I think of that person the entire time I create. I'd like to think my cards hold a bit of me and a bit of the person I'm creating for. Commissioned work was just making something pretty. A little story. When I was doing commission work, I would put a price tag so high, I thought the person would be discouraged. I mean really, would you pay $25.00 for a card? I sure wouldn't....but they did. I am on two design teams and I teach at a local scrapbook store. I do love to teach. I especially love it when someone takes a class or sees something I've created on my blog page and they create a card from what they've learned. People never think they can come up with original ideas...It's great when they see they can. Seeing the pride in their face is my reward for teaching. I'm on the Poppystamps Design Team. Actually it was my very first design team. When I started, I was so green to the "how to post", etc. Our coordinator, Jeanne must have pulled her hair out the first few months. She was my salvation and made me want to learn. I will be forever greatful to her for helping me. All the while she stayed calm. I would imagine her holding a pillow over her face as she screamed....not her again! If you are reading this....thank you Jeanne. I just was accepted for another year and I am proud to create for another year. Dies, rubber stamps and papers are my true loves. 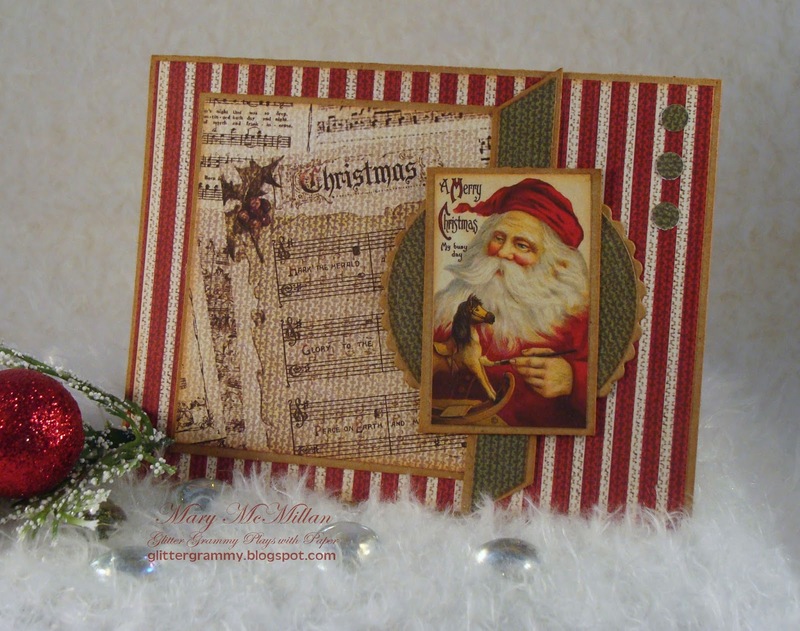 Poppystamps have the most beautiful dies and I am happy to create using them. 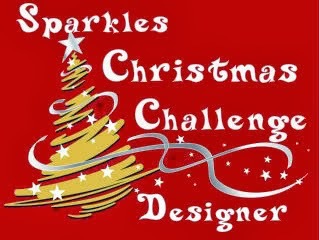 I am also on the Sparkles Christmas Challenge Design Team. I applied for that team for selfish reasons. I wanted to create Christmas Cards and I thought, if I'm on a Christmas design team....I'll for sure be creating cards, and I have been. I've met so many great people via the internet and when I'm talking to friends and family, I say, "my internet friend" In truth, I think of each of them as my friend! I am always amazed by the talent that is in the world and how close we have become because of the internet. 4. How does my creative process work? It's never the same, so....Let me tell you about the card pictured above. The paper line is FabScraps. 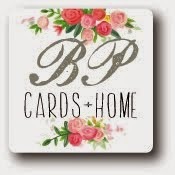 It's a new Christmas line Paradise Scrapbook Boutique is carrying. Note: When I purchase papers I purchase several from the same line. It makes creating easier. The colors and patterns automatically go together. I'll pick a graphic, and then pick papers that I think will go with that graphic. I lay out the papers, sometimes I'll look at them for a few days before I make my final choice. Often times I'll cut shapes from scrap papers, and do a mock up with scrap before cutting into a good sheet. And finally, I start cutting and layering and pretty soon, the outside of my card is finished. Note, I said the outside is finished.... To me a card isn't finished until the inside is complete. It's so easy to complete a card while the supplies are still on the table.. My insides mimic product I used on the outside. Want to see? So, now you know a bit about how I create. 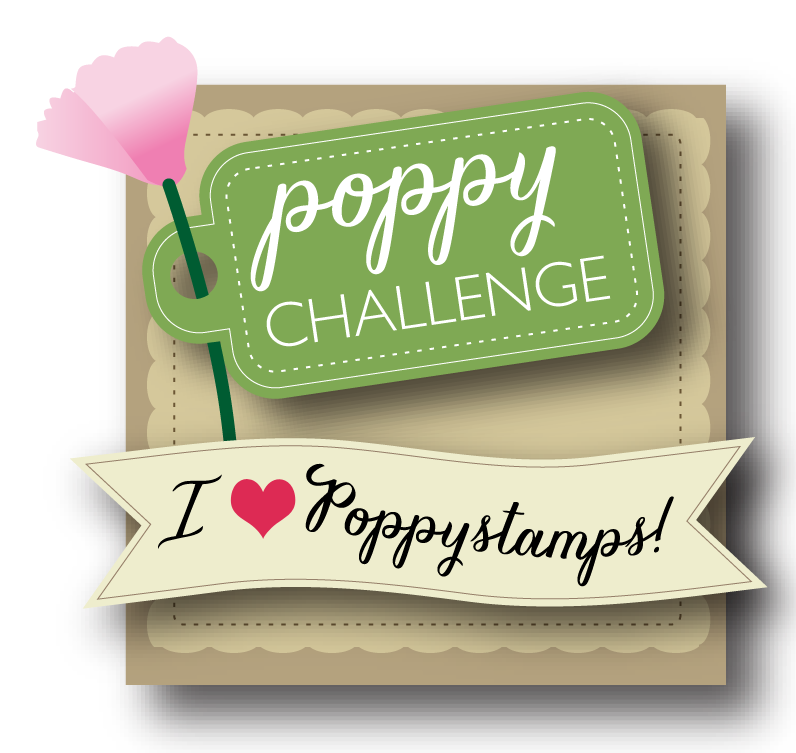 I am proud to say, I've asked a co-designer on the Poppystamps Design Team to take part in this challenge. Patty was kind enough to say yes. When Patty finishes her post, I'll be sure to link to her blog. I've never met Patty, but I giggle when I read her posts. She is a ball of energy. 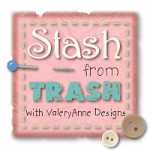 You can find her on her blog page and also on the Poppystamps Blog page. I hope you giggle when you see the words...Hola Chicas! Because when I see that, I know, Patty is in the building! Until later.....I'm sending hugs from Northern California. 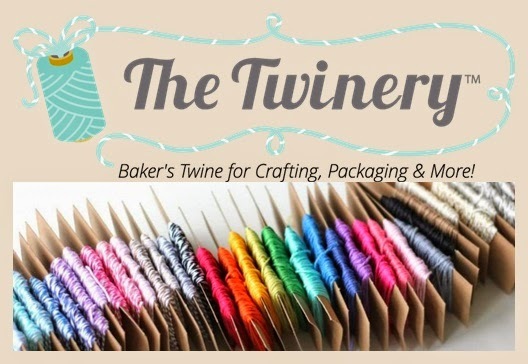 May all your days be filled with crafty pleasures! Gorgeous getting to know you better and how you've evolved and boy am I impressed. I am impressed with the book card you gave to me in person in 2013 and it holds pride of place in my display of crafts from friends. My cards differ a lot. sometimes I go mad and try and put loads onto the card, then another time it will be a very simple card. 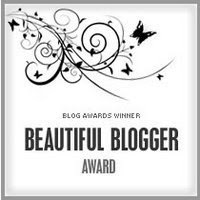 I certainly get inspiration from blogland. Well done on staying in the DT for another year. I really enjoyed reading it today. Now we all have a wonderful insight to your wonderful creative skills. Love your super C card, and the design is fabulous as always.